Fighting the spread of Superbugs – Could it start with these little guys? This year we’re investigating superbugs and the threat they pose to global health. Is it a case that we’re going back to the medical dark ages? 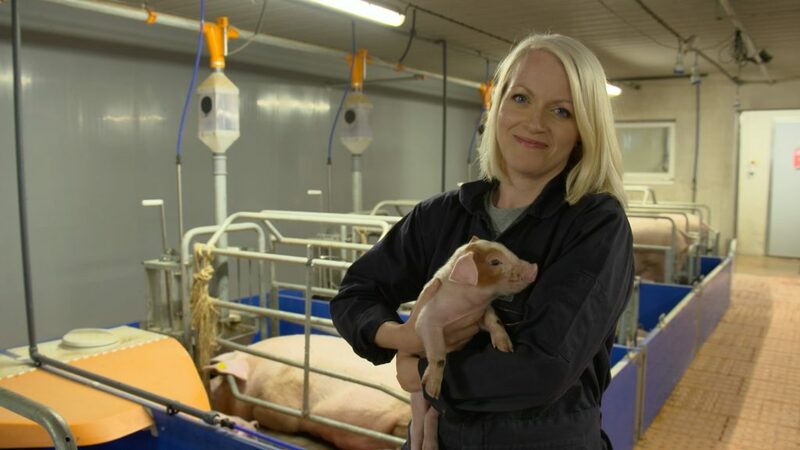 Kathriona visits the new Pig Research Facility at Teagasc, Moorepark to meet Laura Boyle who is exploring the link between animal welfare, antibiotic usage and antimicrobial resistance on Irish pig farms. ← Cameras now rolling on Series 3!! !